While taking too much sun can have a negative effect on your body in the long run, the right amount and balance of sunlight has its benefits! Find out about them by reading this article. 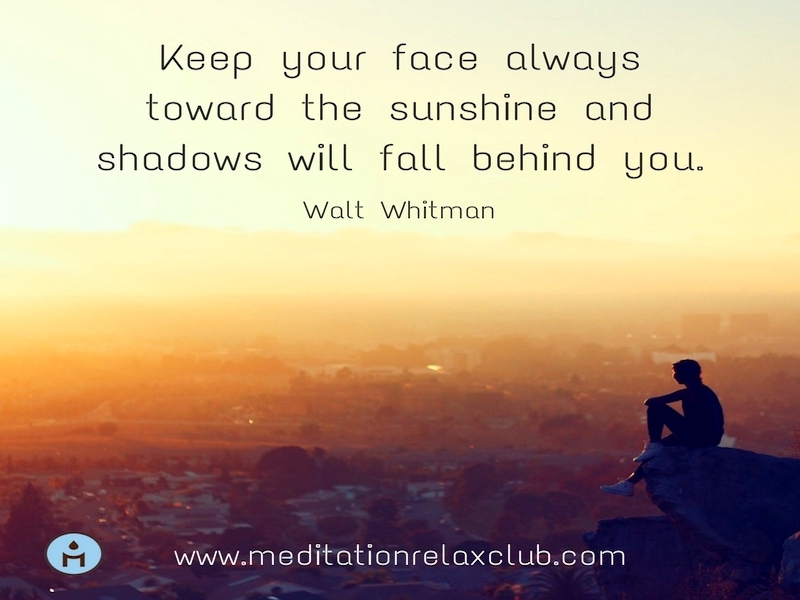 Exposure to sunlight is thought to have a link to the amount of serotonin (the feel-good hormone) your brain releases. Without sun, an individual’s level of serotonin drops, and he is more prone to seasonal affective disorder and depression. The brain produces more melatonin when your body stays in the dark, leading you to feel drowsy and sleepy. Many people have linked the lack of sun for months in certain countries to a higher suicide rate! The count of blood cells increases with sunlight exposure. This makes you more more resilient to seasonal diseases! Next time you go for a walk, take some time to bast in the sun. Moreover, it helps lower blood pressure levels. One of the best sunlight benefits: people that wish for a low cholesterol level will love it! The sun naturally converts cholesterol into hormones we need for reproduction. In the absence of sunlight, the opposite happens. Too much sun can cause skin cancer. However, a moderate amount of sunlight can contribute to the prevention of cancer. Studies have proven that sunbathing raises levels of vitamin D, helpful in fighting bowl cancer. Certain skin conditions can greatly benefit from light and controlled sun exposure. These include but are not limited to: eczema, jaundice, eczema, and acne. If you suffer from one of these problems, laying in the sun may do the trick for you! I hope you found this list of sunlight benefits useful; may it be of help if you were looking for a way to boost your immune system and improve your lifestyle. 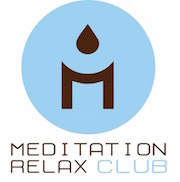 For more useful articles, check out the rest of the Meditation Relax Club blog!